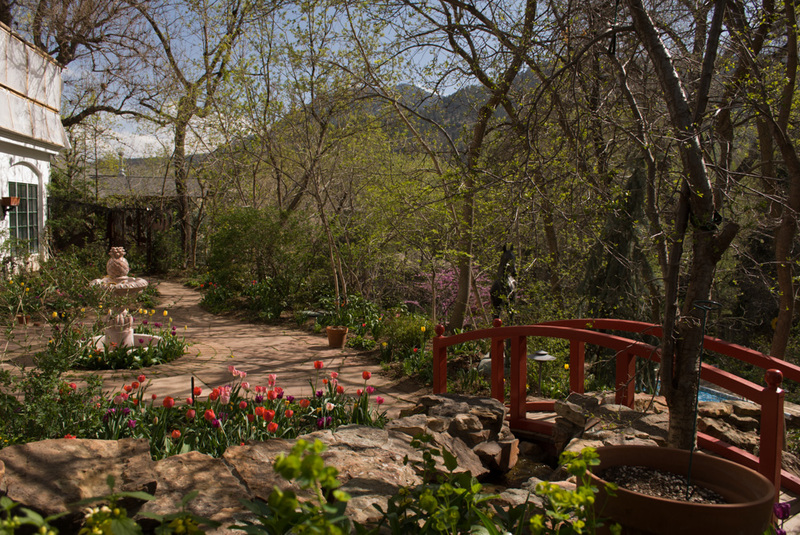 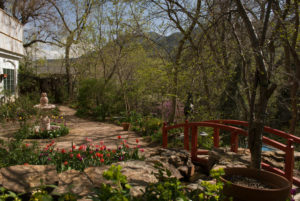 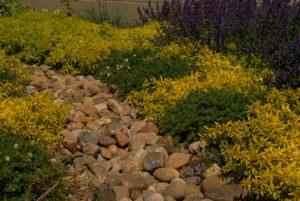 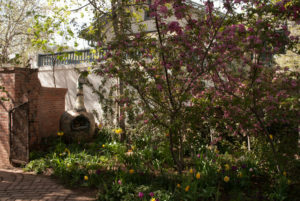 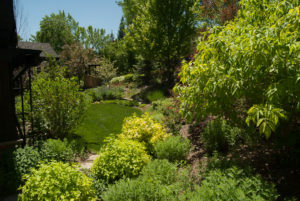 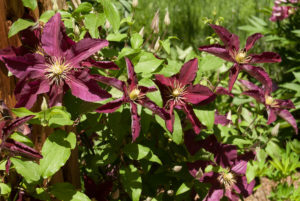 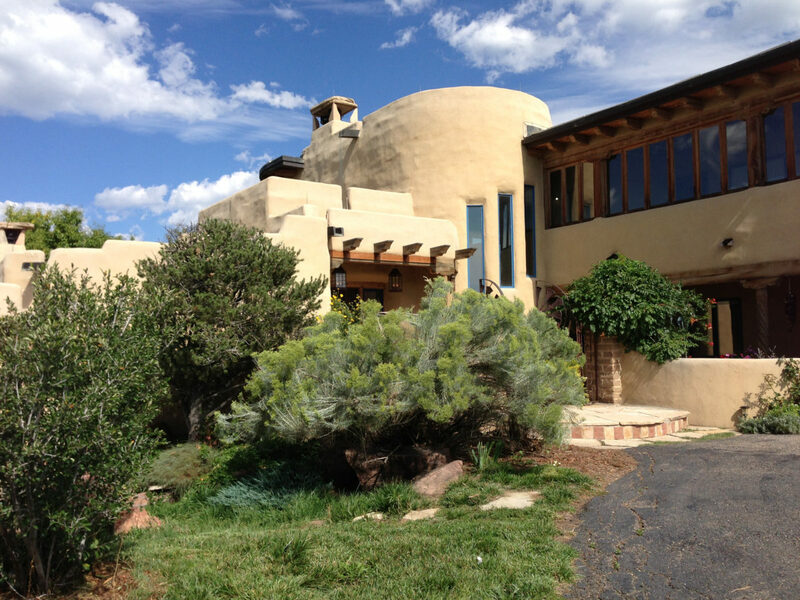 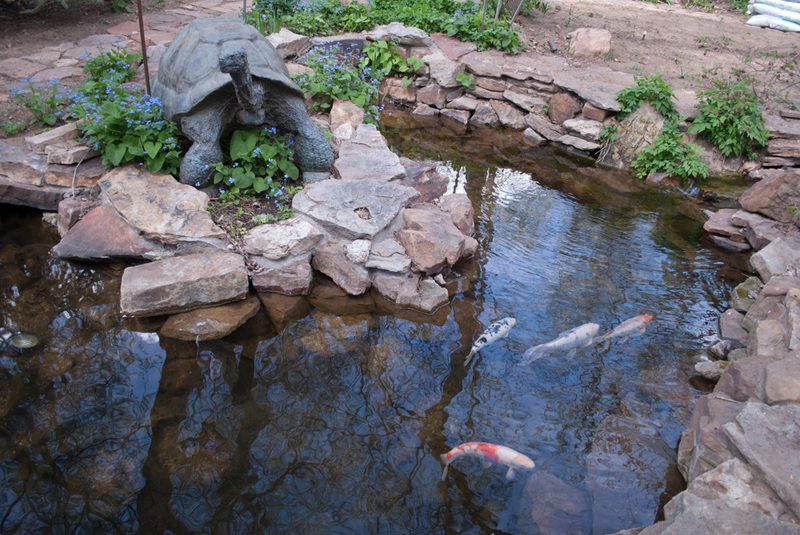 Proudly serving Boulder County since 1986, creating organic, energy-wise, sustainable, low-water landscapes. Take the first step to your own magnificent landscape, contact Grassroots Landscape now. 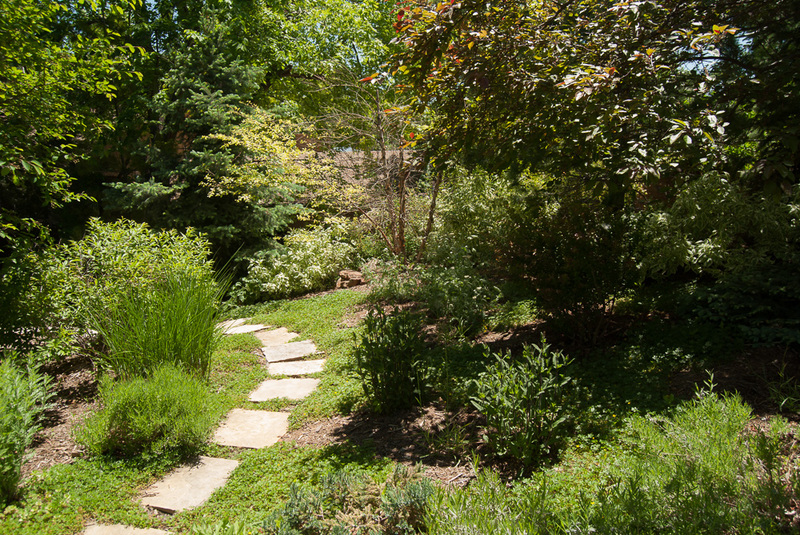 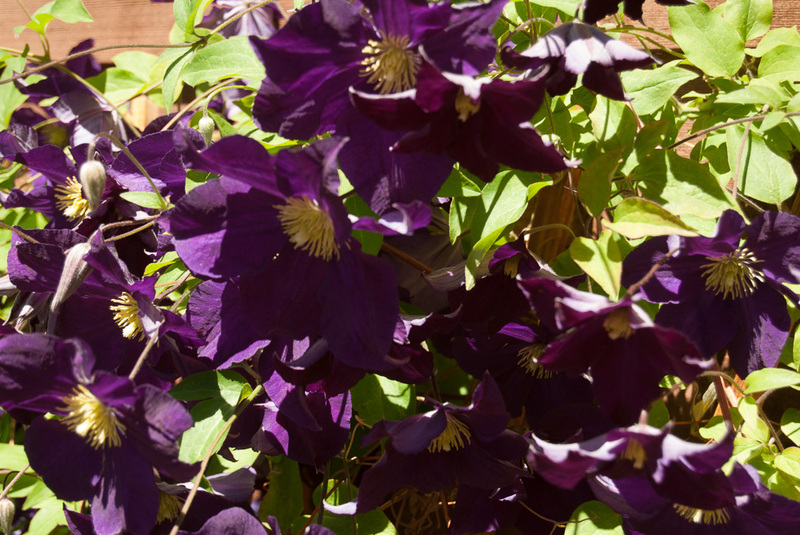 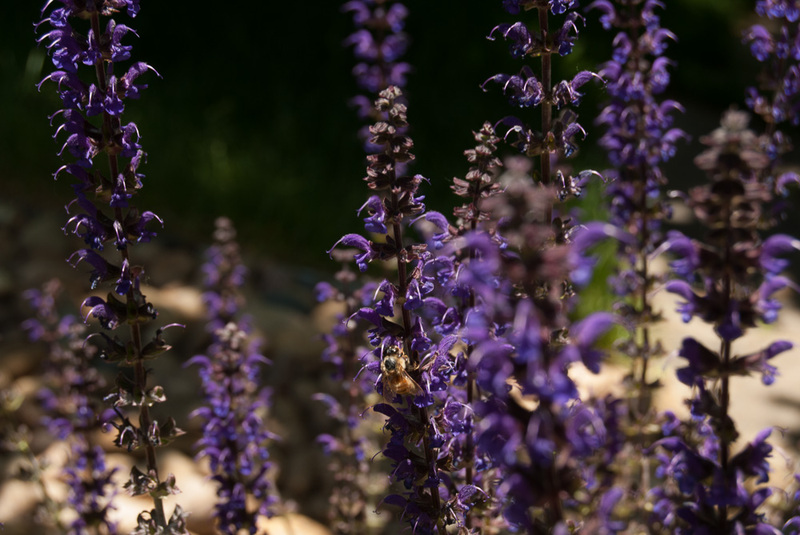 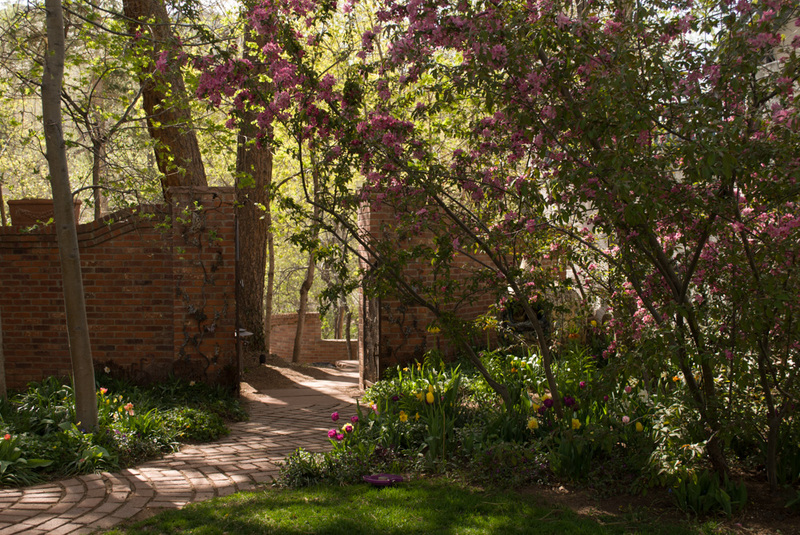 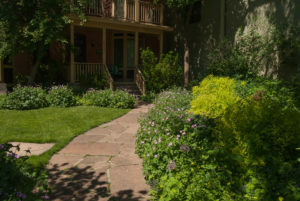 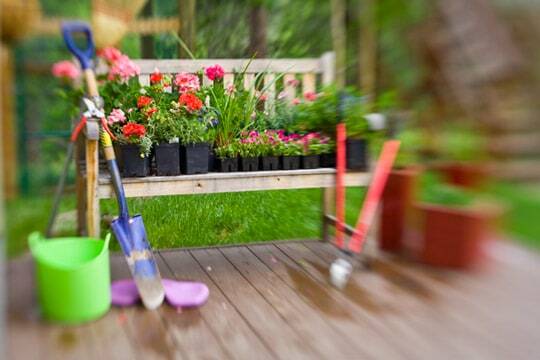 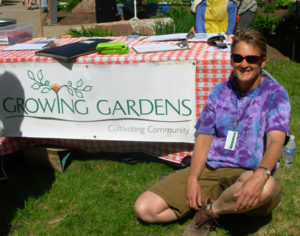 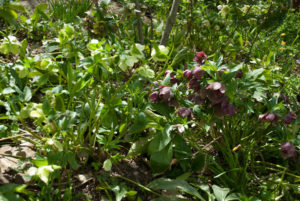 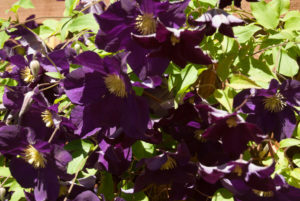 Grassroots Landscape Inc. is a landscaping services company in Boulder, Colorado. 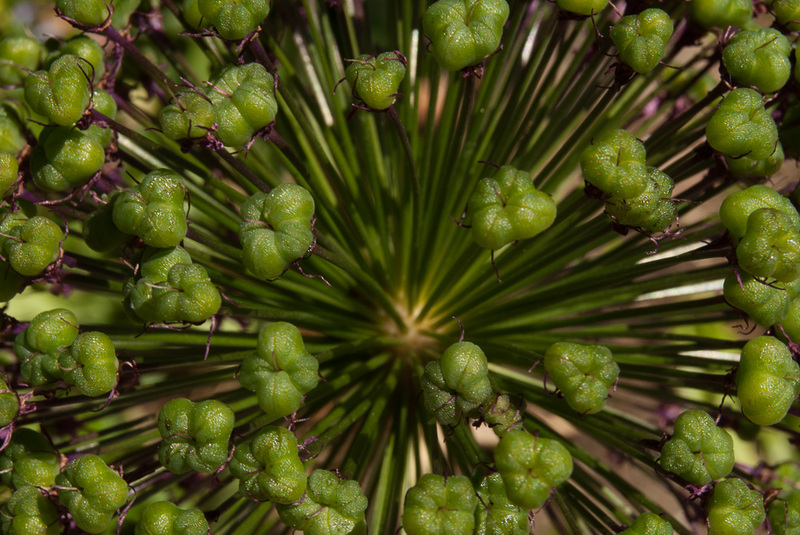 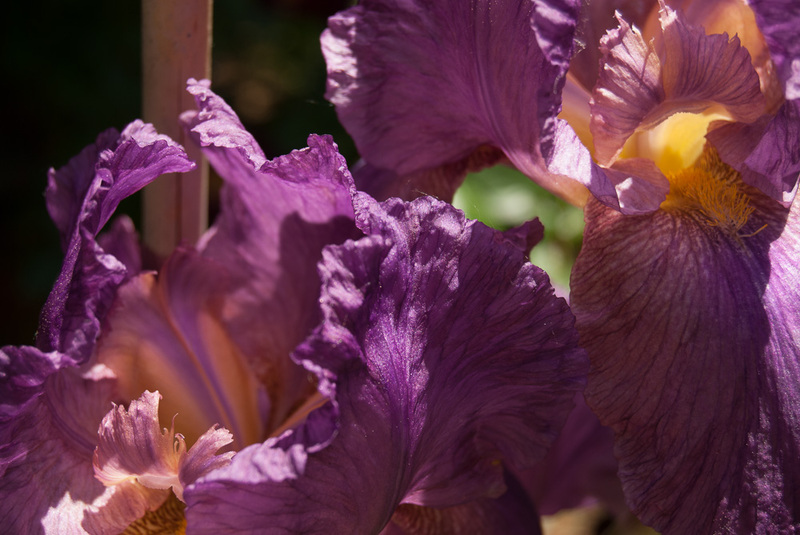 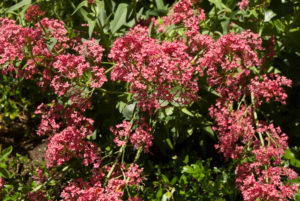 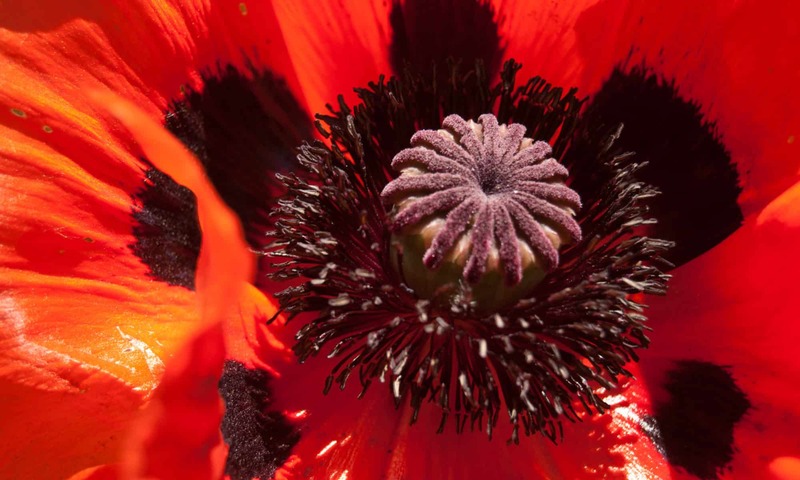 We offer an ever expanding line of organic gardening products and incorporate energy-wise, sustainable, xeric services for a Whole Planet approach to your garden. 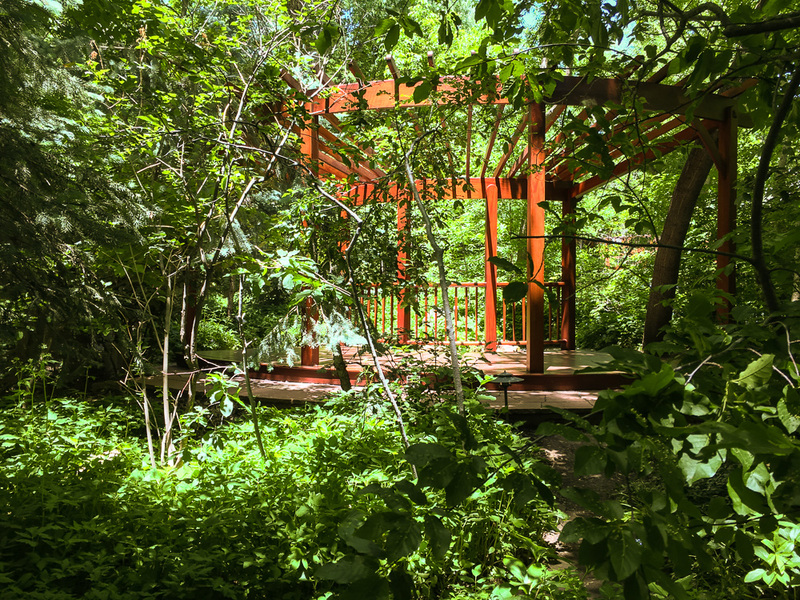 April, at Grassroots Landscape Inc., includes education with installation, once again following the belief that our impact on nature is never stagnant. 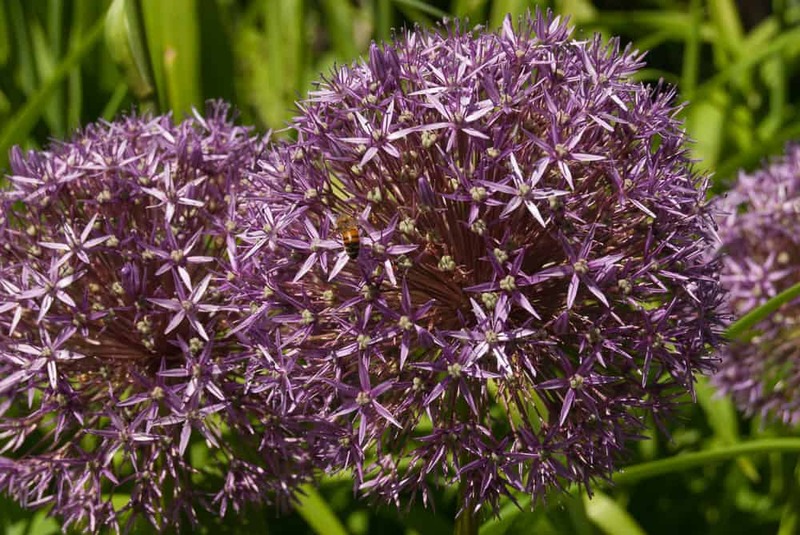 Spring and Fall bulb designs and planting. 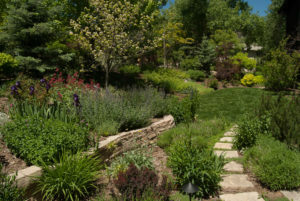 Grassroots Landscape Inc. can also integrate our landscaping services with other contractors for a garden that is as diverse as nature. Images to entertain and give you ideas for your own magnificent landscape. 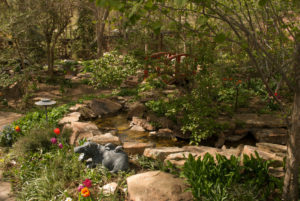 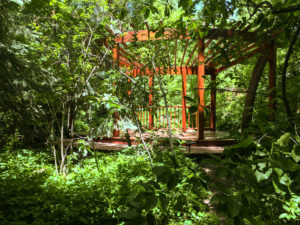 April Simmons, the owner and artist behind Grassroots Landscape Inc, has been creating Living Art through her landscapes since 1986. 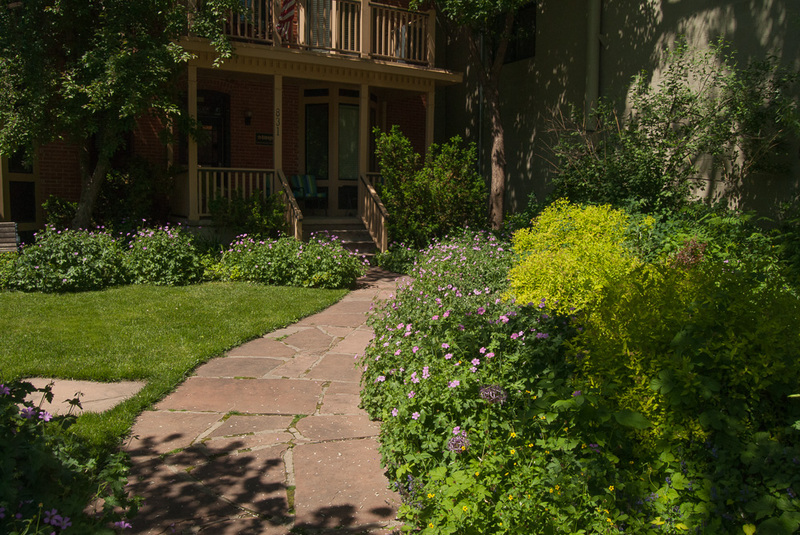 Passion, color, texture, shape, space and definition, integration and separation…These are all integral aspects of Grassroots Landscape Inc. 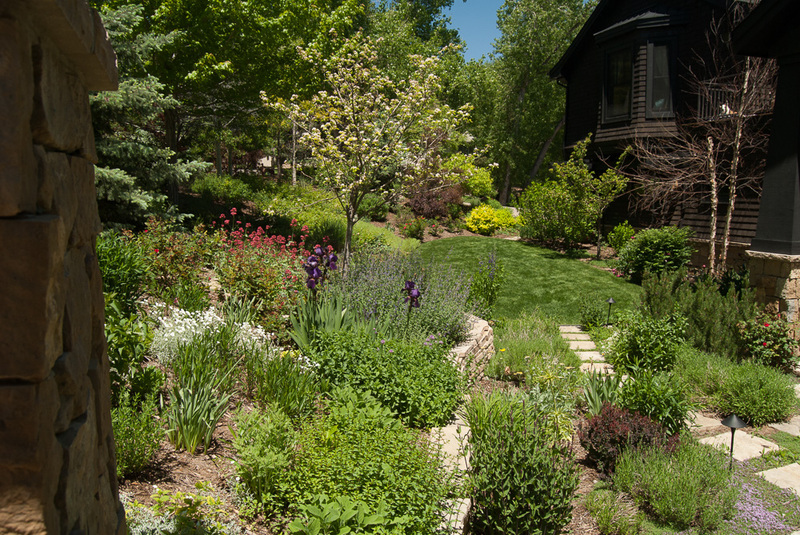 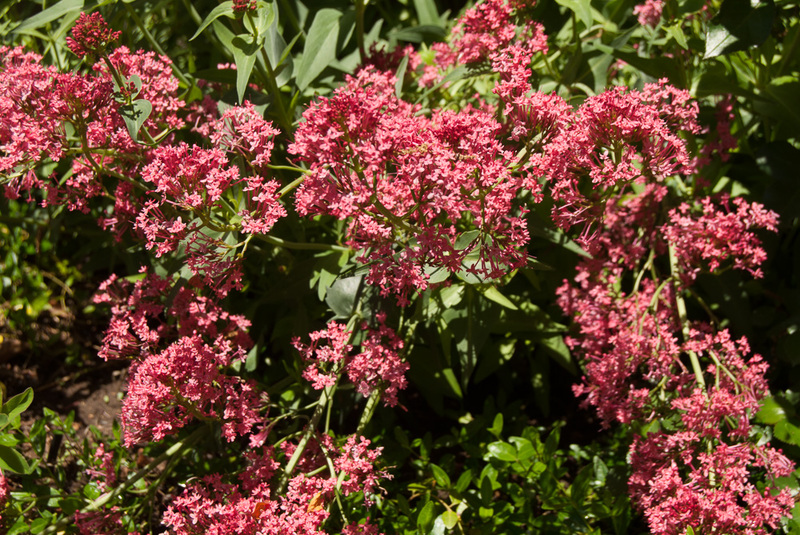 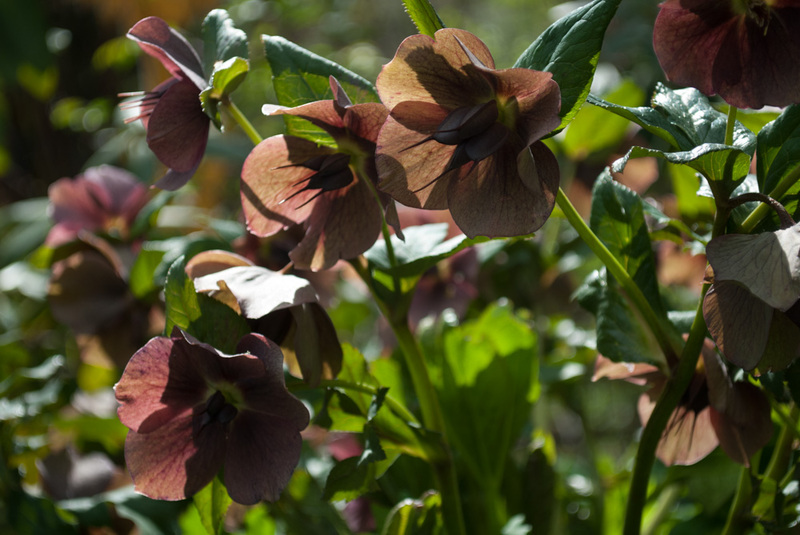 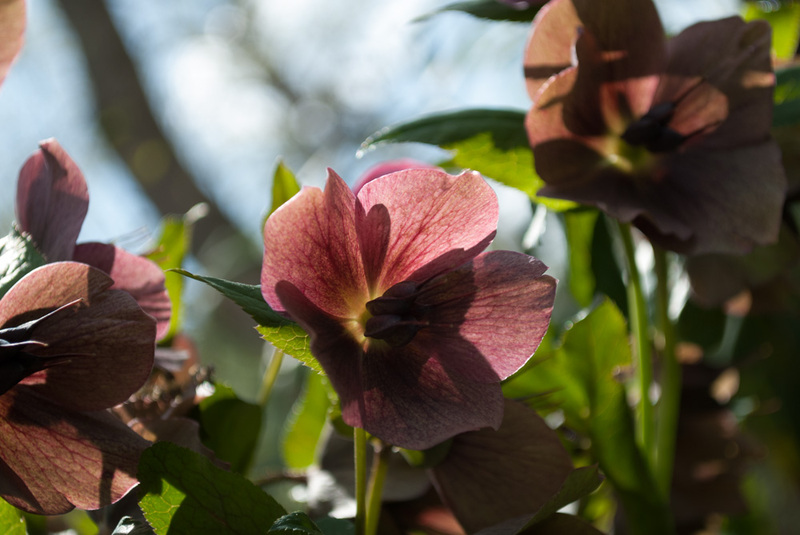 Her goal is to create an environmentally responsible garden design without compromising beauty, color or diversity. 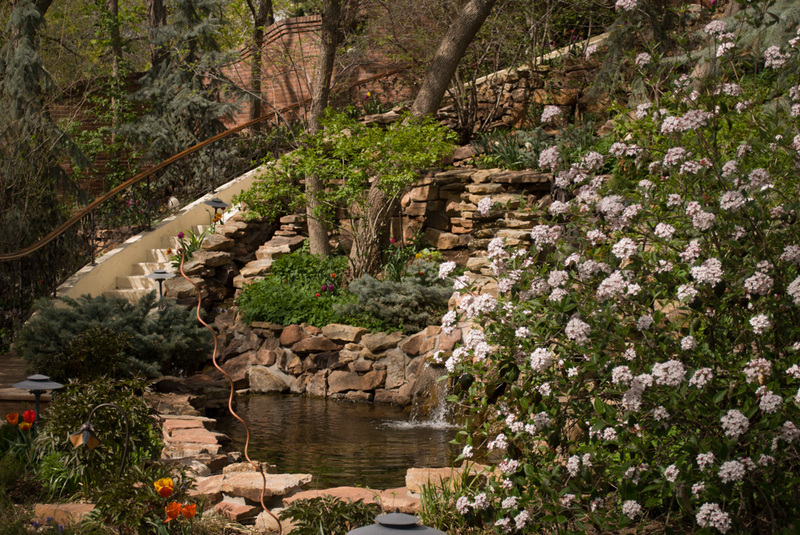 We love the “WOW” factor. 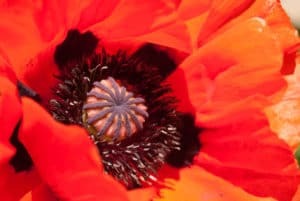 Sometimes that wow factor comes from the dew drop on the tiniest flower. 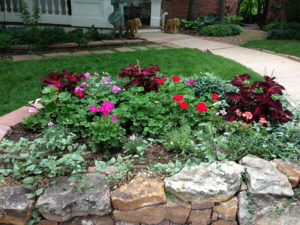 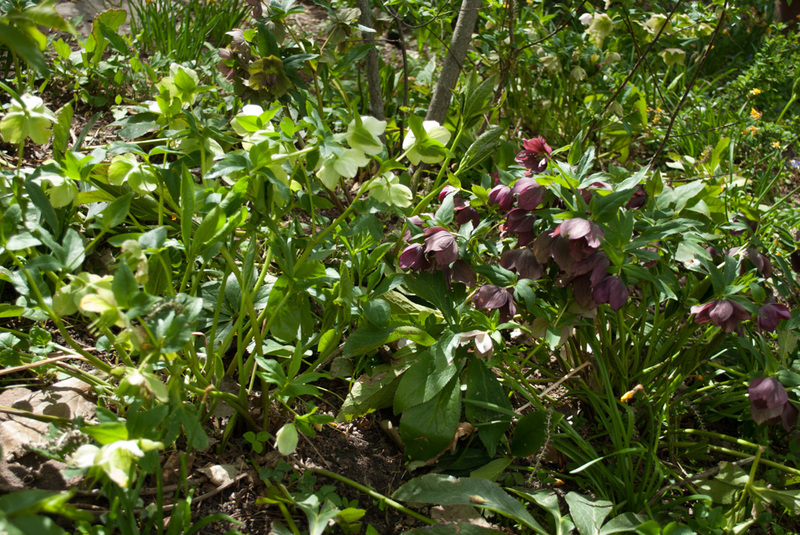 Other times it’s a perennial bed in springtime filled to the brim with color. 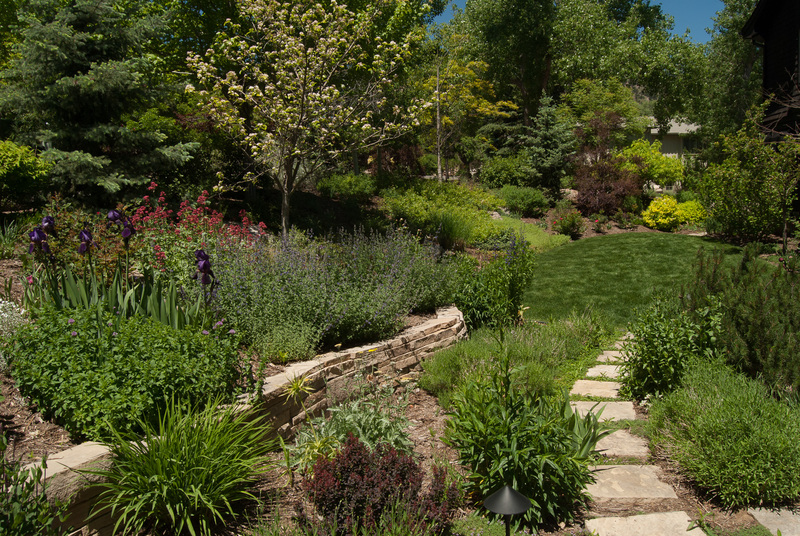 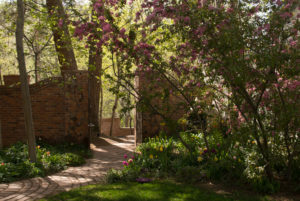 Each garden we design is an original piece of Living Landscape Art that is designed from the “wish list “ of our clients.